Christmas is here and Apple took this chance to release a holiday themed TV Ad to promote the iPhone 5s. In the ad, the iPhone 5s was used to capture video of a family activities like decorating Christmas tree, snowball fight, etc. 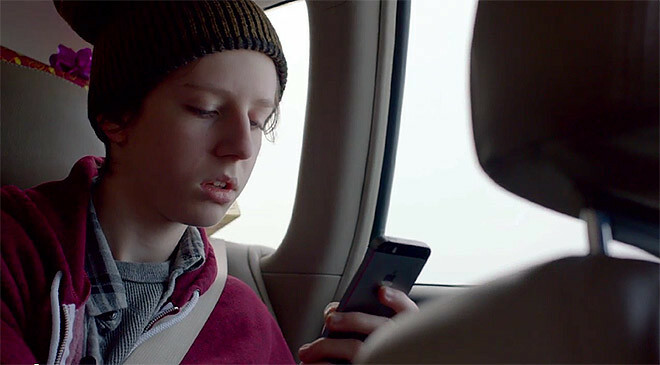 Later in the commercial, the video footage is played back to the family over AirPlay.